Made in Germany. The inventor of power tools goes international. The world’s first power tool was an invention by a Swabian company – FEIN, which built the first electric hand drill in 1895. At that time, the company had already been in business for just under 30 years. 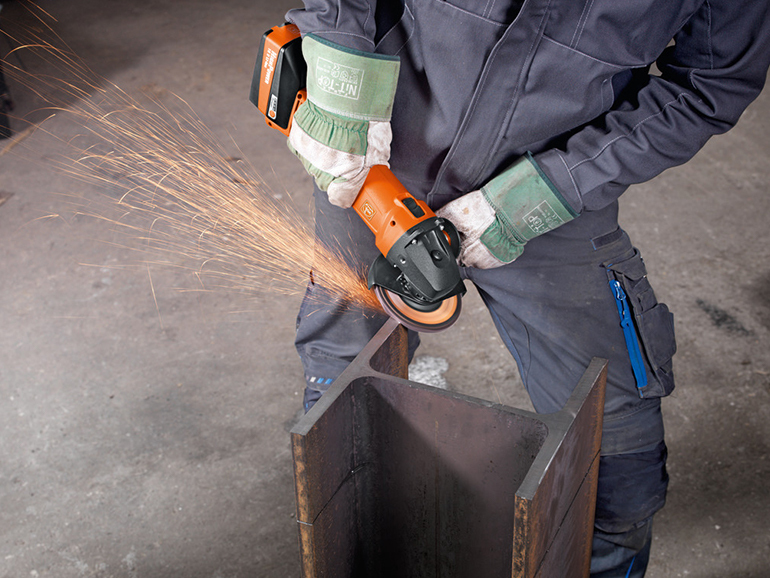 Today, this long-established company is a world-renowned power tool manufacturer. Since 2006, Panama PR has ensured that FEIN’s innovations and brand values are continuously communicated to the target group of professional users. In the media, on the web and in social networks. The opinion leaders among the specialist media see FEIN as a reliable and competent partner. Using strategic communications concepts, we establish touchpoints and measure the media usage of more than twenty precisely defined user target groups – and reach them directly with little waste circulation. This enables Panama PR to continually increase FEIN’s brand recognition and attractiveness. The result: Through international specialist media relations, Panama PR has been able to more than treble the amount of coverage in six international focus markets since 2010.